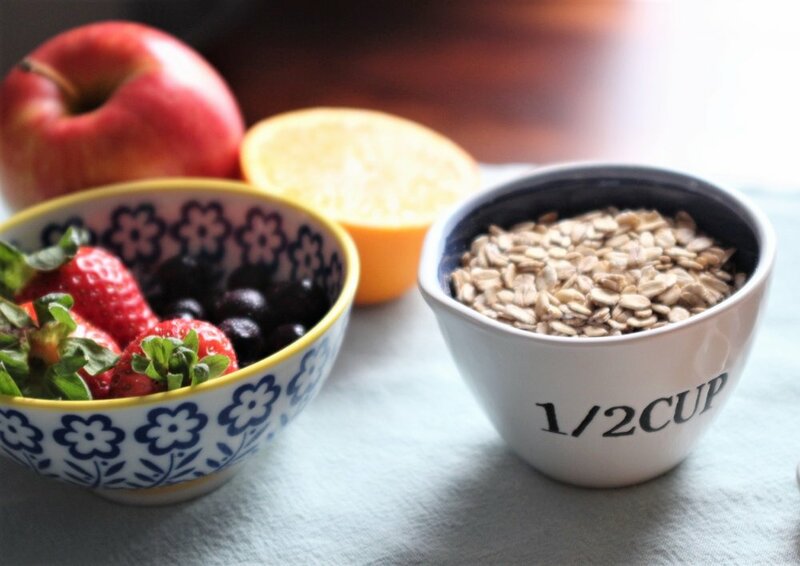 Reasons To Stop Dieting And Start Eating Intuitively -The fit sisters. "Don't eat after 7 pm." You've probably heard these diet "tips" before along with many others. But the problem with fad diets (aside from not being based on science and research) is that they only produce results for a short period of time. Who honestly can cut out-all-sugar for the rest of their life? It's too restrictive, and simply not sustainable. So why not build a healthy relationship with food-all food-and incorporate healthy eating patterns into your daily routine? Intuitive eating focuses on just that. The beautiful thing about the human body is that it is built to thrive. Meaning, we are an intricate design of nerves, hormones, organs, and muscles that work together to allow us to live our best lives. As a part of that, the body is designed to signal when it needs or doesn't need more of something. You can tell when you're tired, right? And usually, you know that means you need to sleep. Whether you listen is totally up to you, but you're aware of that fact. Hunger and fullness work in a similar way. Our stomach signals our brain when we are hungry, thirsty, or full. Unfortunately, food and diet culture have caused many to tune out those signals. Intuitive eating taps into hunger and fullness cues and allows you to eat whenever and whatever you want. Now that sounds like a junk food free for all, right? It's not. Honestly, when you tune into your body and listen to what it needs, you'll see that it isn't asking for ice cream and pizza and bagels all the time. Nutrient dense foods help your body function optimally. They support growth, energy, and aid in disease prevention. Your body craves nutrients. And when it does, listen and eat nutrient-dense foods you love. I stress love here...don't eat foods you don't like. Again, it's not sustainable. Find the nutritious foods that work for you and eat those. From time to time, you're going to want the ice cream or pizza or bagels though, and that's okay too. There is no need to restrict certain foods or entire food groups (unless in the instance of disease or allergies). Instead, go ahead and eat what you're craving. By not labeling a food "good" or "bad" you take away its power, its just food. And when food is just food, you can focus on the more important things in life like family, friends, and self-care. Who doesn't want more time for that?